The Redmi Note 7 flash sale ended in just 8 minutes and 36 seconds. The company sold 100,000 devices during the short time period. As expected, the demand for the Redmi Note 7 was high, considering the affordable price tag and the spec sheet. Depending on the configuration, the phone is priced between PHP7,000 to PHP11,000. According to reports, half was sold on the online Mi Store, while the other half on third-party sites. 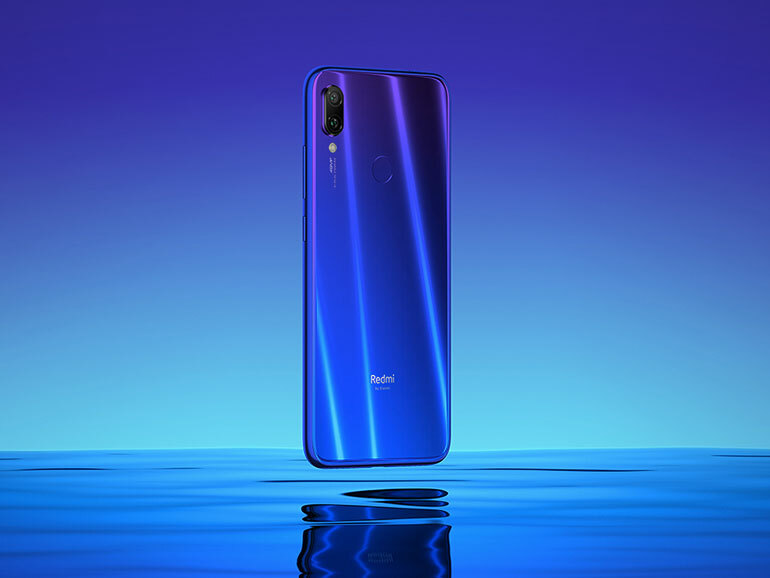 The Redmi Note 7 comes with a 6.3-inch full HD+ display with a waterdrop notch, a 48MP main camera, a 13MP selfie shooter, and a 2.2GHz octa-core Snapdragon 660 processor. It comes in 3 configurations, namely 3GB + 32GB, 4GB + 64GB, and 6GB + 64GB. Battery capacity is set at 4,000mAh. The phone’s highlight feature is the 48MP main camera with an f/1.8 lens which makes use of a Quad Bayer filter that outputs to 12MP photos. The Redmi Note 7 is priced at CNY999 for the 3GB + 32GB, CNY1,199 for the 4GB + 64GB, and CNY1,399 for the 6GB + 64GB. Converted to Philippine Pesos that’s around PHP7,700, PHP9,300, and PHP10,800, respectively. The next flash sale in China is scheduled on January 18, 2019.